The popularity of eating organic food has grown considerably in Dubai over the last few years. When we first moved to Dubai, there was The Organic Shop and that’s about it. Now thanks to companies like Ripe, there are weekly markets selling a range of organic fruit and vegetables and many of the supermarkets such as Choitrams and Union Coop are continuing to increase their range of organic produce. There’s a few reasons why people start eating organic food, firstly probably for their personal health and then wanting to help with the health of the environment overall. Following behind the organic food trend is a growing awareness of choosing fabrics and textiles that also come from organic farming methods. As people start being conscious of eliminating exposure to chemicals and toxins, the clothes we wear and fabrics we sleep between are worth considering, particularly cotton, the most commonly-used textile. For us, probably the greatest motivation for preferring organic cotton, is what it means for the environment. 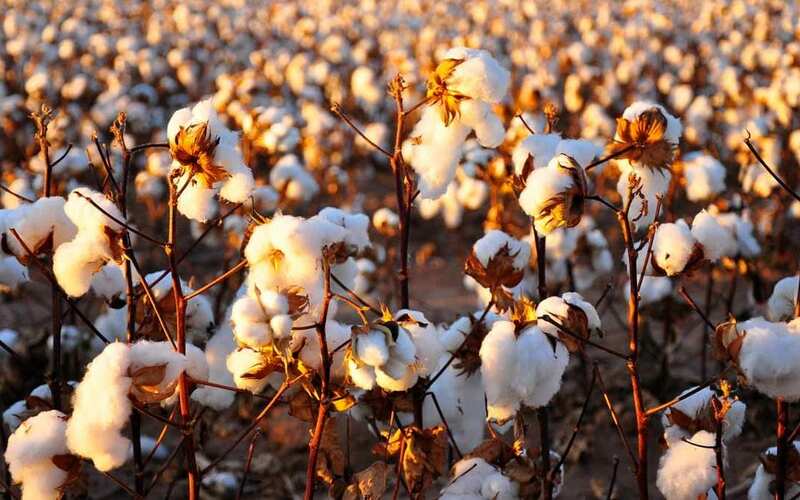 The production of conventional cotton uses huge amounts of chemicals and pesticides which deplete the earth of it’s natural fertility and causes havoc to water systems through the run-off. The use of pesticides is also a health hazard for the people who farm the cotton, many of whom have inadequate access to medical treatment. From so many angles, it seems “choosing organic” is really the way to go for our own health and long-term environmental sustainability. Of course it can be overwhelming and doesn’t mean you need to throw out all your non-organic clothing and start from scratch! But maybe next time you are considering buying cotton, whether it be a towel, a tshirt or a bed quilt, make a conscious choice and go organic! All our bedspreads are made with 100% pure organic cotton from India which means they have a GOTS certification. Aside from knowing we are doing something that is good for the environment and better for the health of our household, the fabric feels super soft and luxurious. We think you sleep better in organic cotton.